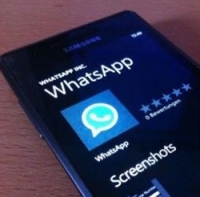 Since the arrival of Windows Phone 8.1 users have reported issues with WhatsApp, primarily in the area of unreliable notifications. This has resulted in the withdrawal of the application from the Windows Phone Store. 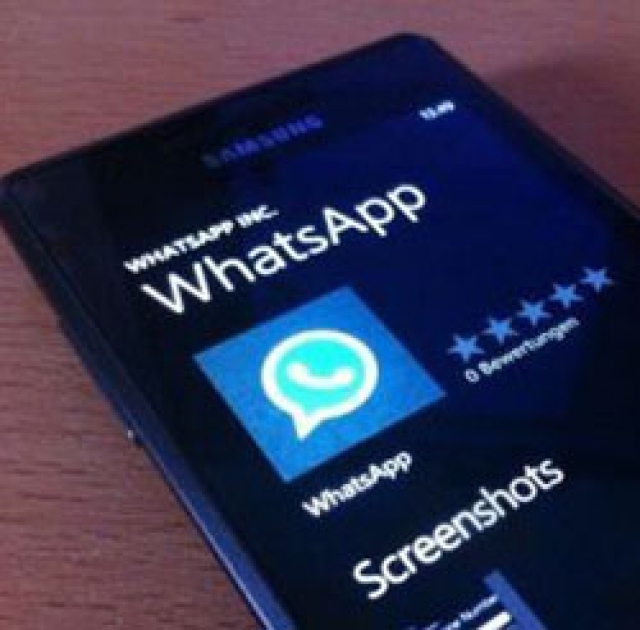 WhatsApp has recently become once again available for download, and they even released a new version. Besides the bugs fixed, they introduced new features, previously available on other platforms. There is an option to set the background, distribution lists, and new privacy settings. Also, it is possible to set the desired tone and automatically download multimedia messages. The application can be downloaded from the Windows Phone Store on the following link.